Place the dairy-free cream, sugar and fine sea salt into a pan. Gently heat until it begins to boil, then remove from the heat completely. 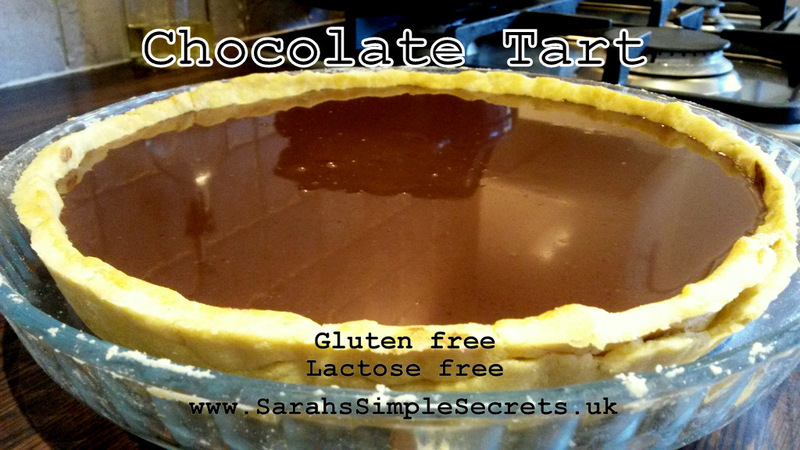 Once off the heat, add the dairy-free margarine and chocolate pieces. Stir in, until well blended. Let the mixture 'rest' for 2 minutes, then stir in the dairy-free milk. Keep stirring until the chocolate looks shiny. Carefully pour into your prepared gluten-free pastry case and leave to set at room temperature for 2 hours. Sprinkle with a few sea salt flakes to decorate. 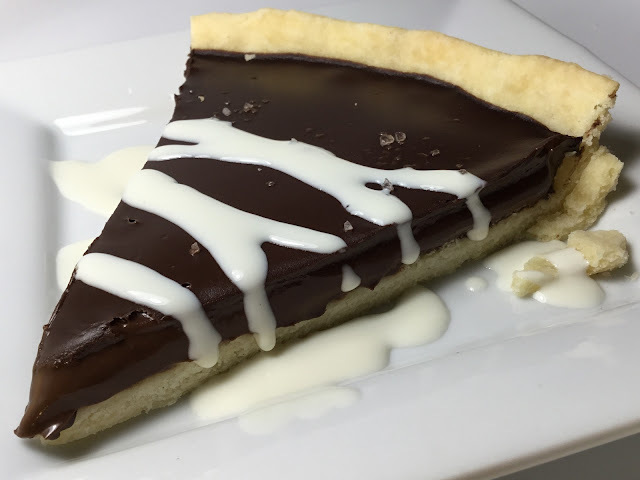 The sea salt brings out the sweetness of this rich chocolate tart. Serve alone or with a few fresh raspberries, strawberries or dairy-free cream.